Remarkable views, easy living in a beautiful setting! 3 bedrooms with warm natural light, master suite with walk-in closet, bath w/garden tub. 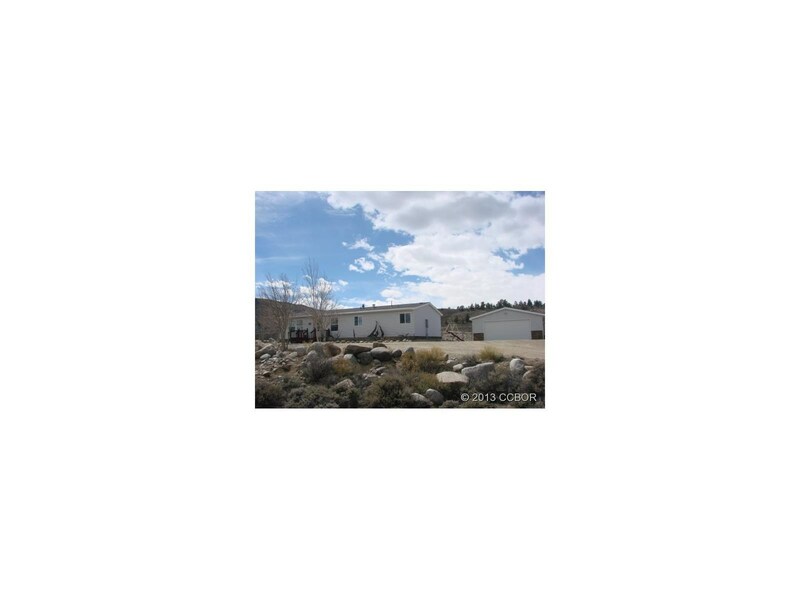 4.59 acres w/ domestic well and 2 car spacious garage. Perfect for animals! Mountain living at its finest!